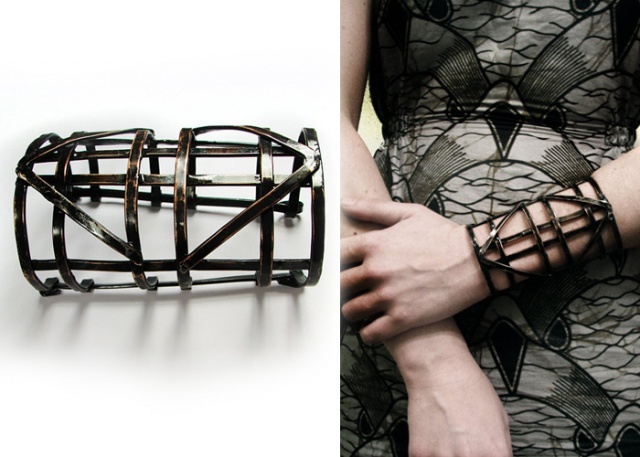 Fishing is surely not the most animal friendly sport, but someone managed to turn those instruments of torture into something beautiful. 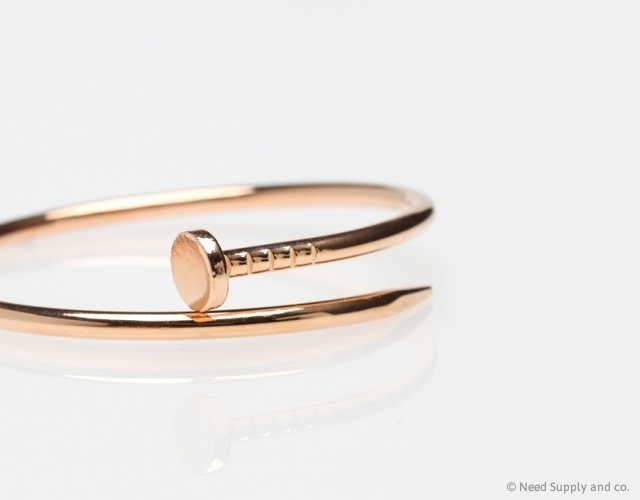 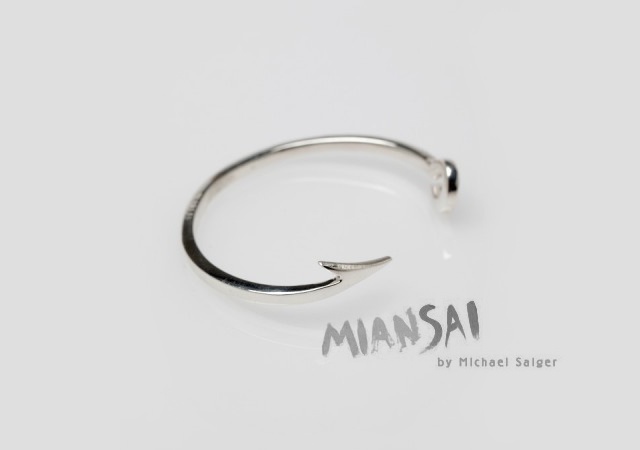 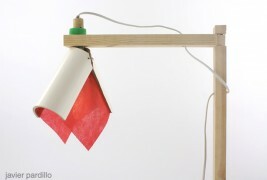 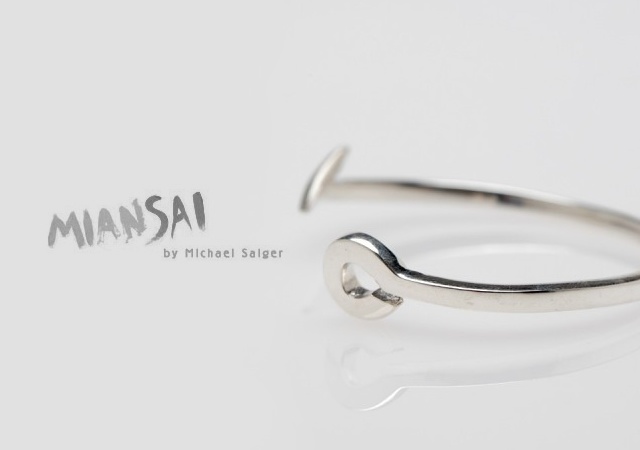 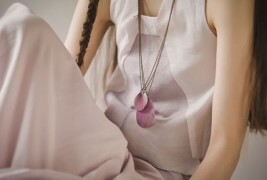 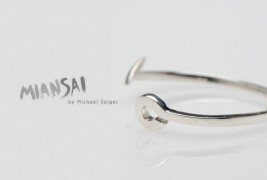 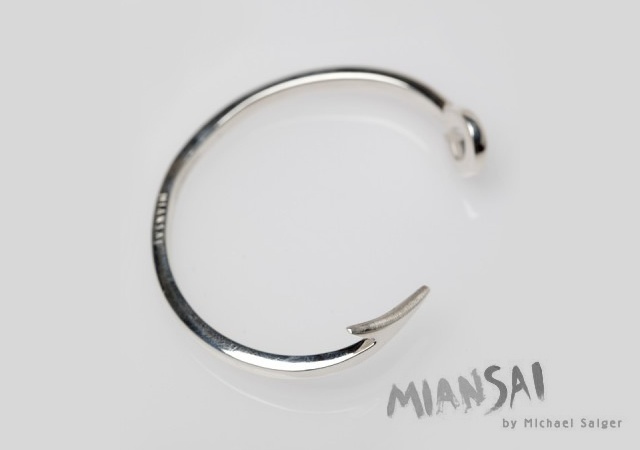 It’s the designer Michael Saiger, creator of the brand Miansai, which inspired by childhood memories of the beaches of New England, creates handmade jewelry inspired by the marine and fishing tools. 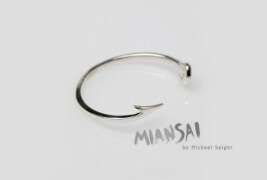 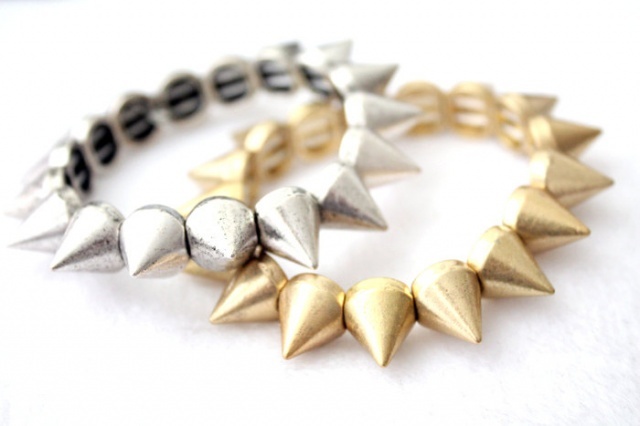 This silver bracelet has the typical shape of a fishing hook, and the price is 170 dollars.